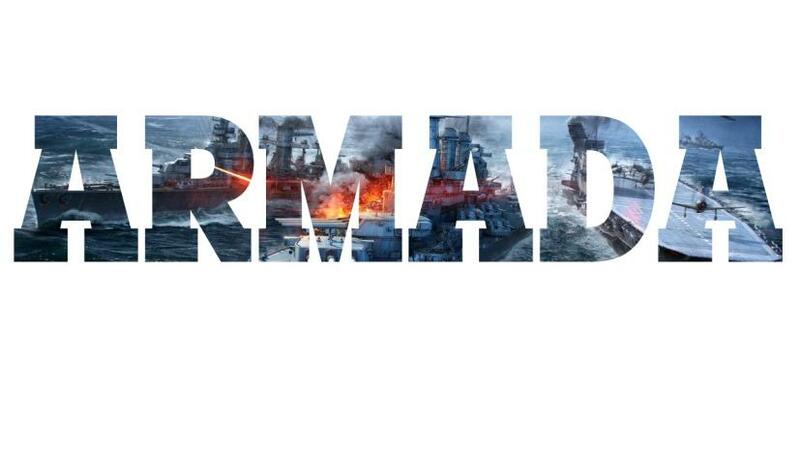 The first World of Warships tournament for the Portuguese Community is here! Sponsored by Wargaming EU, portuguese teams will clash in their first tourmanent ever for a chance to win some prizes and the title of Portuguese Champions! If you would like to watch some Warships action, don’t miss WizzDcast stream, where he will be casting the tournament from 15:00 BST on his own Twich channel! Good luck everyone!